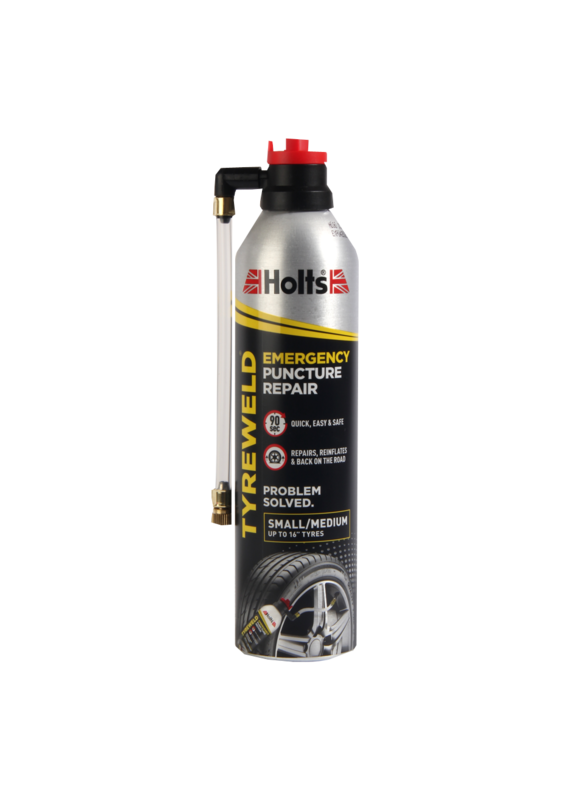 Tyreweld is a temporary solution for punctures, developed to get you back on the road so that you can drive to a garage or tyre repair specialist. If your tyre becomes damaged in any way, it’s always advisable to take it to a professional who will be able to assess the damage and either repair it or replace the tyre. Certain levels of damage and wear can make your tyre unroadworthy and dangerous, so you should always seek professional advice to make sure you’re not putting yourself and others at risk. Tyreweld will reinflate your tyre in minutes, sealing the puncture while you stand safely away from traffic, so that you can get quickly back on the road and to a garage. By carrying Tyreweld, you have peace of mind that you have a solution to punctures and you won’t be stuck at the side of the road. We do advise though that you consult a professional about the puncture as soon as possible. For more information about buying and using Tyreweld, you can read the articles below.